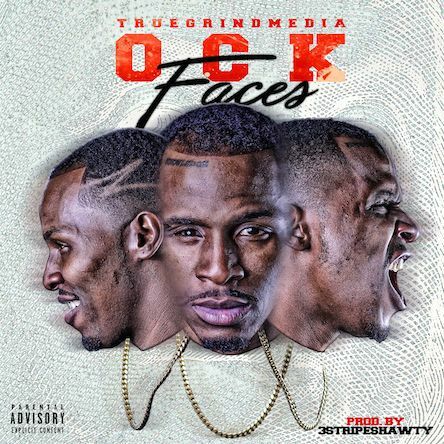 Home > DMV Singles > OCK "Faces"
About Track: When you need to make a statement, say it clear and directly to their Faces. This new track from True Grind Music recording artist OCK does just that. High energy, aggressive delivery and a bass line that's sure to get you ready to get money on any day.